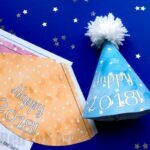 So here we are – once again, with a guest post over on Party Delights! 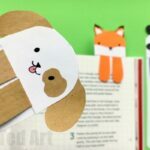 This week, we made a Fantastic Mr Fox Mask – perfect for all Roald Dahl fans, planning crafts and activities for World Book Day. 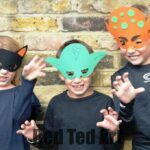 We love dressing up a the Fantastic Mr Fox, as the kids can wear “normal clothes” (or “handsome clothes”, as the Fantastic Mr Fox does like to dress smartly) and then just add the mask as a finish touch. 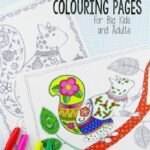 Perfect for those dress up shy kids on World Book Day!! 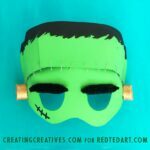 These masks were made from cereal boxes (everyone, has one, right?!) 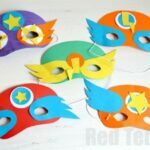 and would also be great for Mardi Gras or any other Fancy Dress occassion! 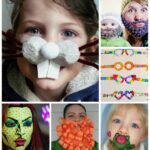 Hope you like it too! 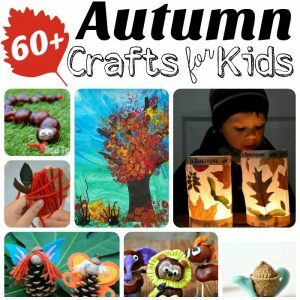 If you are looking for some more Autumn Crafts for Kids, look no further! 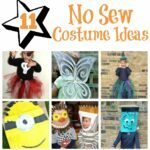 We also have a great set of No Sew Costumes for you to take a peak at! 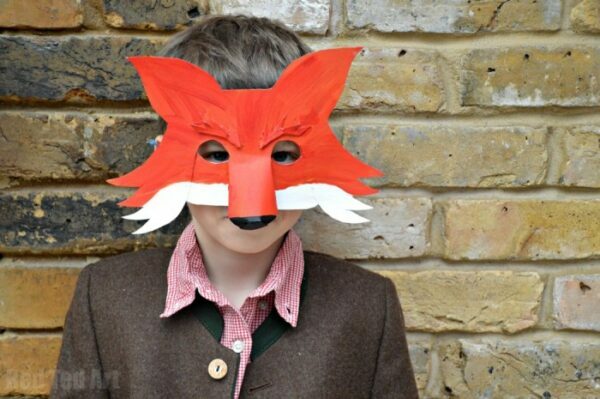 Now head over to Party Delights to download your FREE Fantastic Mr Fox Mask pattern and get ready for World Book Day! Have fun finding and playing with conkers this autumn!